Hakuba Keiichiro is an honour student and respected by his peers. One day, after school he meets a woman of "pure" beauty, Hiiragi. For unknown reasons Hiiragi-sama has lost her memories. After a series of events where Hakuba apparently becomes her servant, Hiiragi-sama moves into the Keiichiro house where she will live until she remembers who she is or it is discovered. Hiiragi-sama wa jibun o Sagashite Iru started in Weekly Shonen Sunday # 10 by experienced manga author, Hiroyuki Nishimori. Nishimori's previous work Nani mo Nai Kedo Sora wa Aoi, had an original story and ran for about 2 years. But it had its flaws, with some generic apsects of his artwork and holes in the plot of the series. 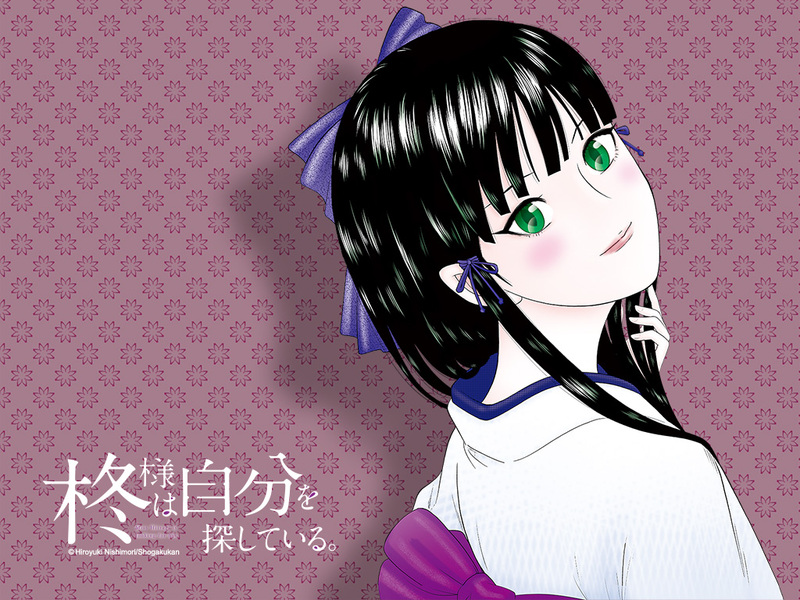 The plot of Hiiragi-sama wa jibun o Sagashite Iru is also very new to shonen manga, and the artwork complements the story well. If I were to guess, the series would also be short, about 7-10 tankobons long.